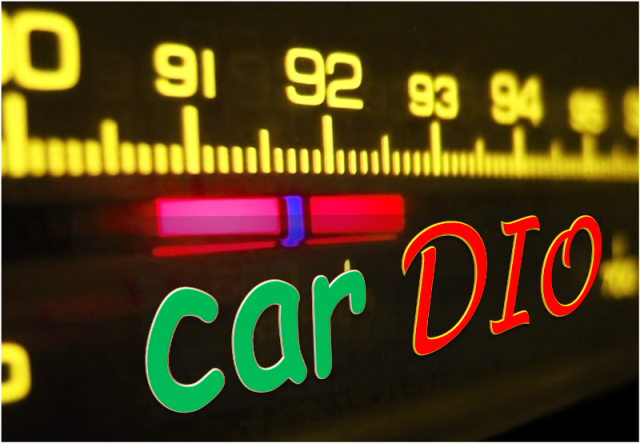 This is RJ Shrikant, and you're listening to carDIO where we bring to songs to listen to on the CAR Radio. And nopes this show does not burn any calories. Music is the language of love. Speaking of love, our songs always speak of love. Love thy neighbour, love thy neighbour's wife.. and ofcourse love thy neighbour from the neighbouring galaxy. Neighbouring galaxy??? Yep, remember Jadu from Krish. That weird blue alien who had almost magic healing and anti-healing powers. There are songs for loving him as well.